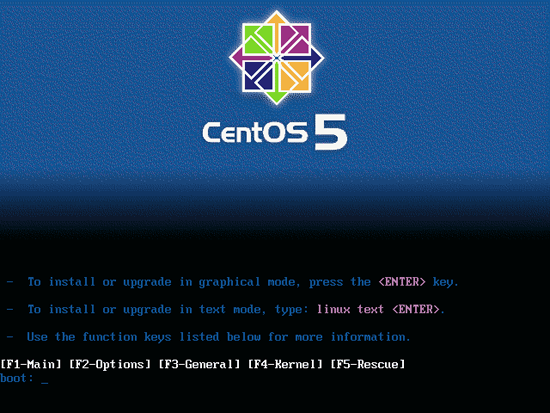 This tutorial shows how to set up a CentOS 5.1 based server that offers all services needed by ISPs and web hosters: Apache web server (SSL-capable), Postfix mail server with SMTP-AUTH and TLS, BIND DNS server, Proftpd FTP server, MySQL server, Dovecot POP3/IMAP, Quota, Firewall, etc. This tutorial is written for the 32-bit version of CentOS 5.1, but should apply to the 64-bit version with very little modifications as well. 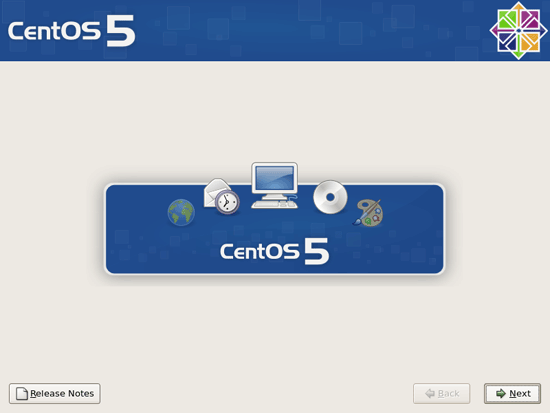 Download the CentOS 5.1 DVD or the six CentOS 5.1 CDs from a mirror next to you (the list of mirrors can be found here: http://isoredirect.centos.org/centos/5/isos/i386/). 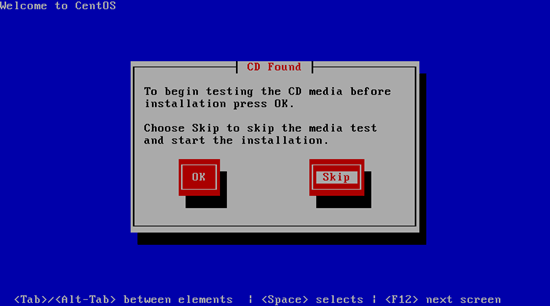 I'm installing CentOS 5.1 on a fresh system, so I answer Yes to the question Would you like to initialize this drive, erasing ALL DATA? 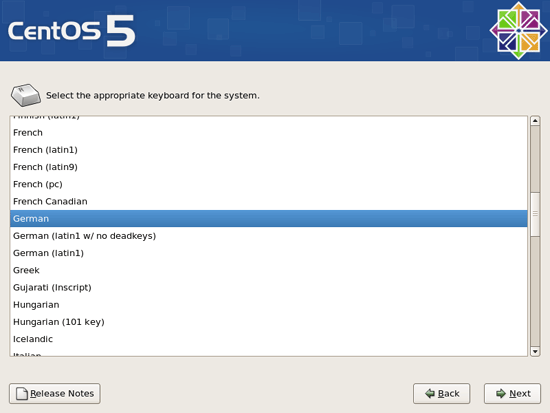 On to the network settings. The default setting here is to configure the network interfaces with DHCP, but we are installing a server, so static IP addresses are not a bad idea... Click on the Edit button at the top right.